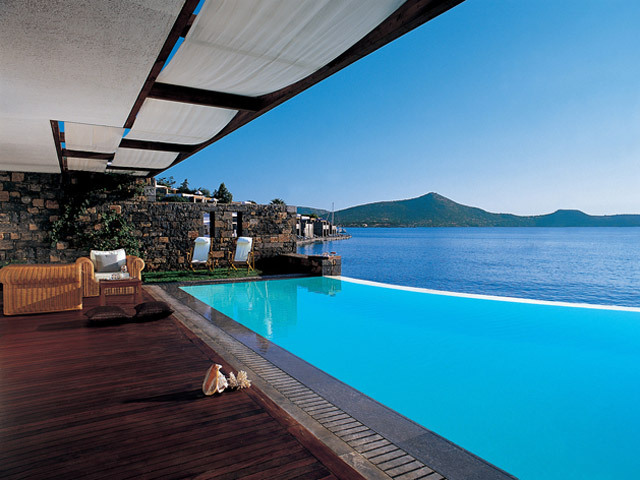 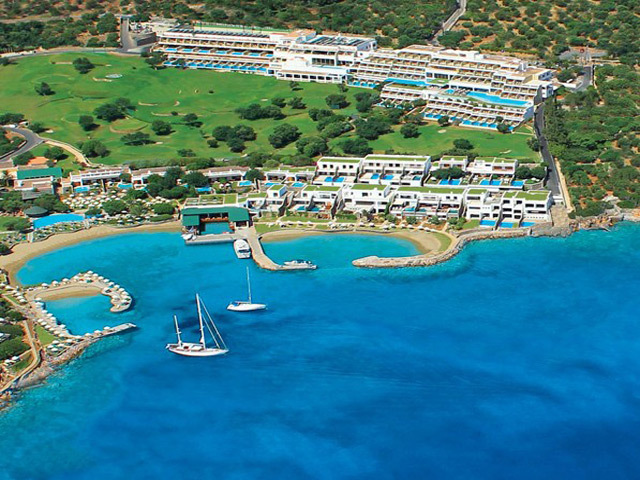 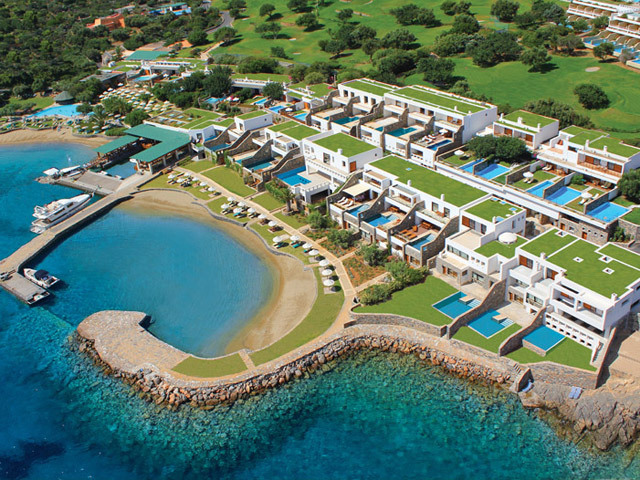 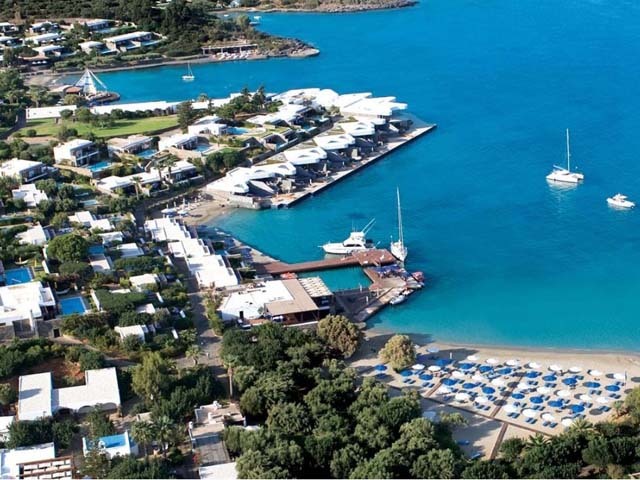 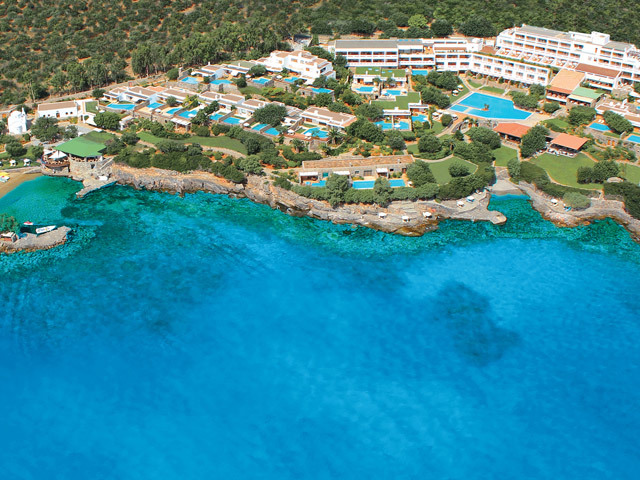 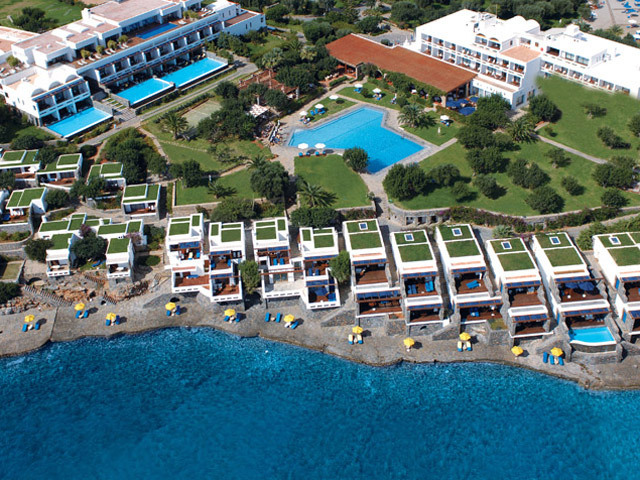 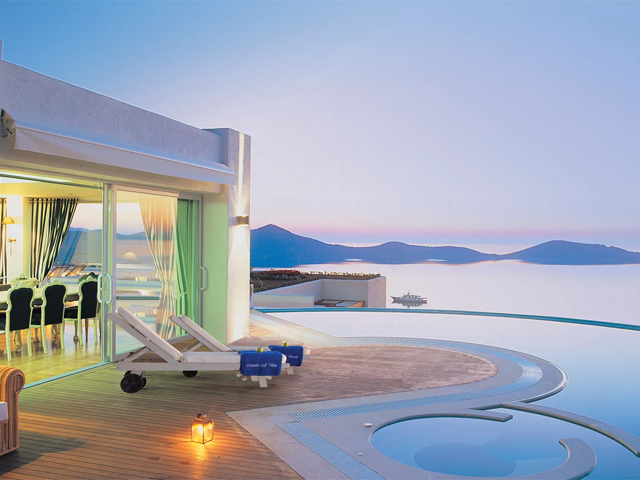 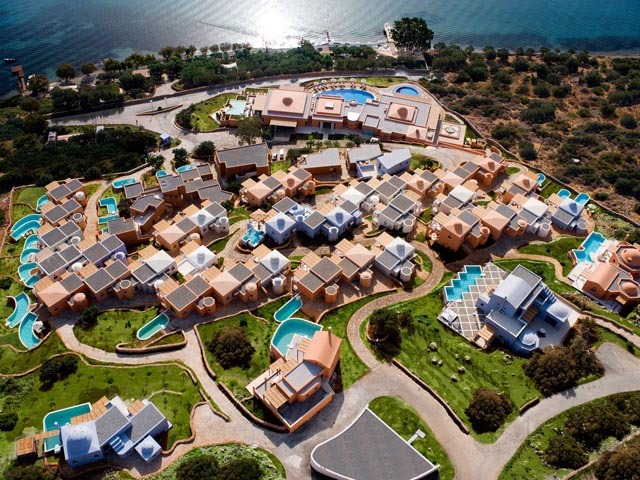 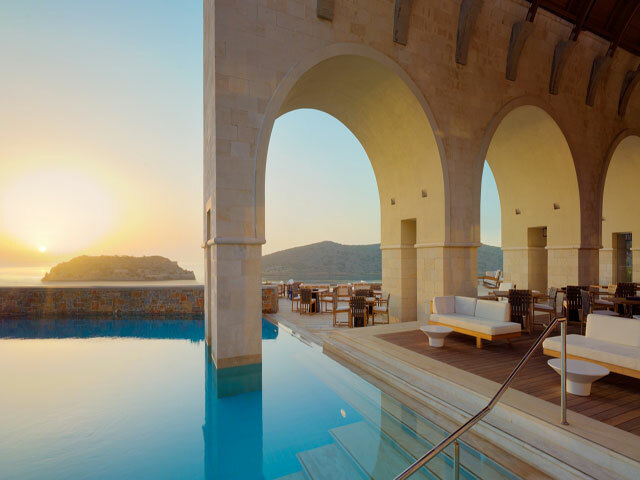 53 hotels in Elounda. 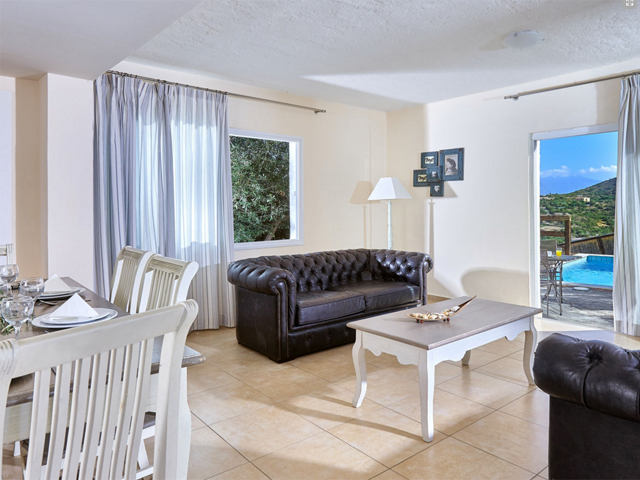 Special offers & discounts up to 50% available for early bookings! 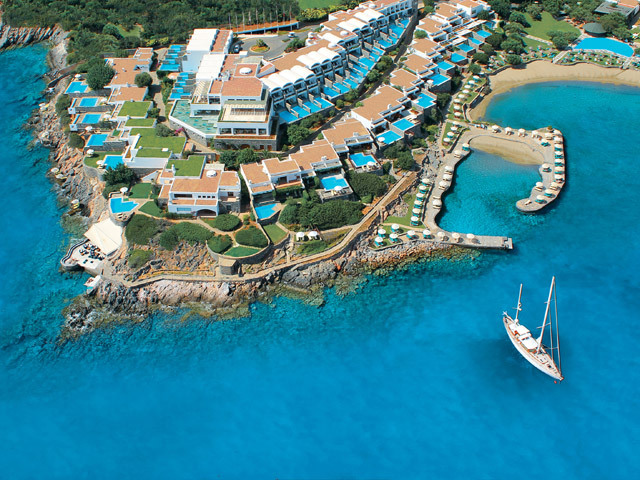 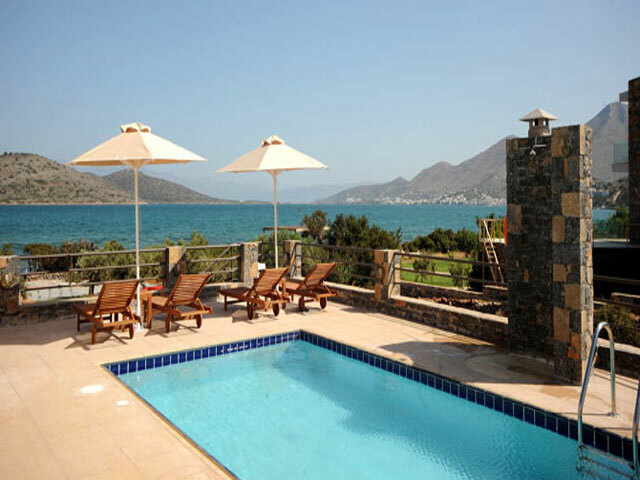 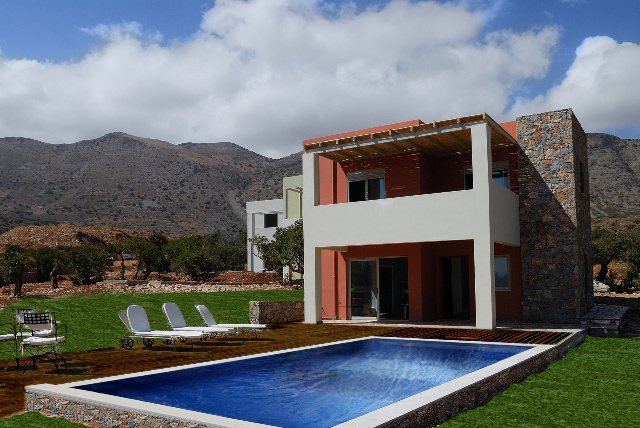 The best hotels in Elounda, Lassithi, Crete, Greece.